I’ve been pretty terrible at blogging on here, which is a shame as writing is something I enjoy – so I’m going to try writing semi-regular updates on what’s going on in my little corner of the world lately. Let’s see how this goes! Maybe it’s because I dragged out the last module, ‘Information and Society’, for so long that I’d forgotten what it was like to learn things again. Maybe it’s because this module isn’t as in need of super-up-to-date material, which the previous module was and desperately lacked. Maybe it’s because there’s so much reading it presents a Significant Challenge to me. 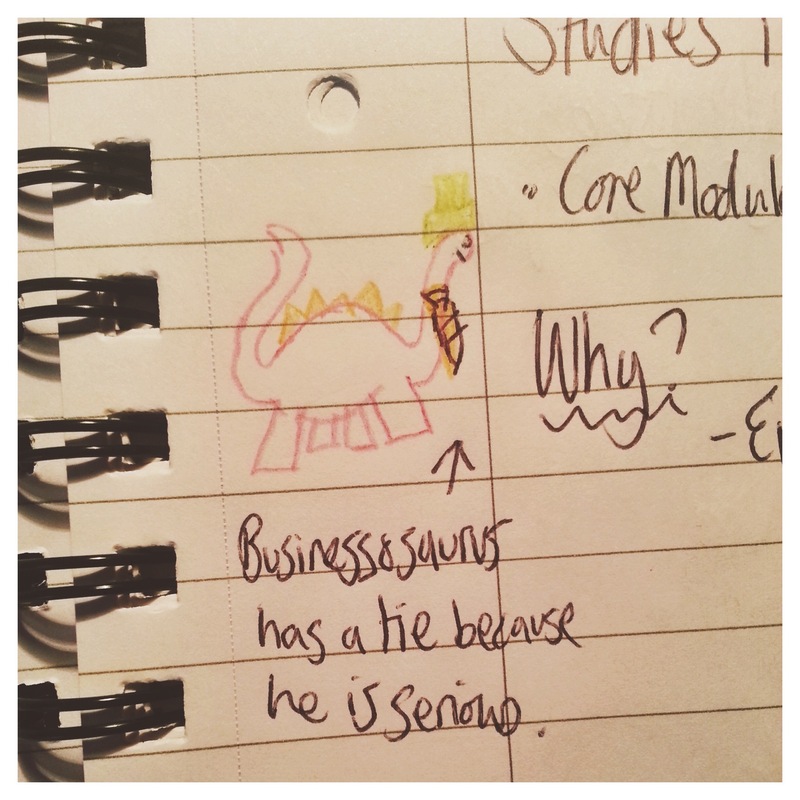 But there we go; ‘Studies in Management’ is actually kind of interesting. I’ve worked full time for nearly five years now, so it’s good to put the theory into place behind the practice; to look at where I work and consider why and how things are a certain way. I have no idea how long this will continue, and even less of a clue how long it will take me to do the reading for everything, but I’m enjoying the change so far. Once again, it’s reminding me why I was right to study at Aberystwyth University – the course is fitting so well with what I need for my career to progress. Huzzah! This week has been zero percent fun health-wise, as the meds I take every day for my skin condition suddenly stopped working about 10 days ago. I was a bit naive about it at first – “what are those lumps on my thighs? Have I been bitten by a mosquito or something?” before the hives fully kicked in, disrupting pretty much every aspect of my life and rendering me unable to go to work. Sigh. Thankfully, my GP had the letter from the specialist I saw two years ago on file so we’ve been playing around with my meds accordingly, and hopefully things have taken a turn for the better. I’m so grateful to my workplace for being understanding, and to my boyfriend for putting up with a whinging scratchy unable-to-do-anything-useful housemate for a week! I’ve been trying to make a real effort to read more ‘fun’ books alongside the MA; it makes me feel less like studying is taking over my life, and it keeps my mind a bit fresher for when I do need to read about Organisational Behaviour for evenings and evenings on end. I finally got round to reading ‘Persepolis’ by Marjane Satrapi during a train journey last weekend; I’m so glad, it’s a beautiful tale of growing up during the Iranian Revolution that’s made me think a lot more about Middle Eastern politics, particularly the West’s less-than-shiny role in things. 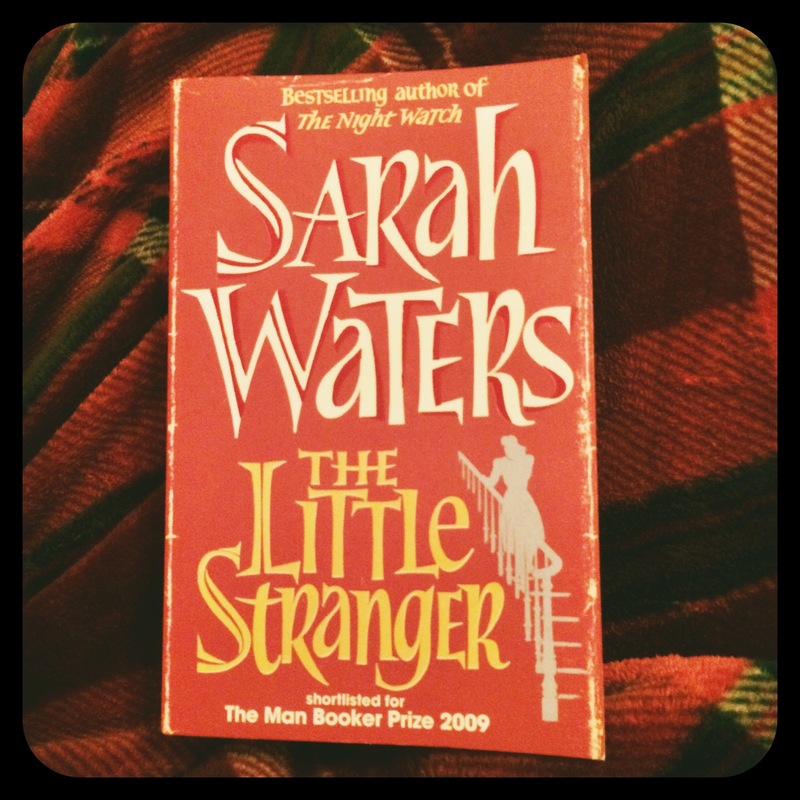 Now that I’m feeling brighter, I’ve begun a Sarah Waters novel, ‘The Little Stranger’. I finally discovered Waters in September this year, when I picked up ‘The Night Watch’ to take on holiday with me. I promptly disappeared into the book for three straight days! ‘The Little Stranger’ is very different – although the time period (1940s England) is similar, it’s much more of a gothic thriller a la Henry James’ ‘Turn Of The Screw’. It’s one of those books that is just meant for autumn/winter nights, blankets and overly large mugs of tea and nope, I can’t put this novel down either. I think I may have to locate everything else Waters has ever written. Soon.